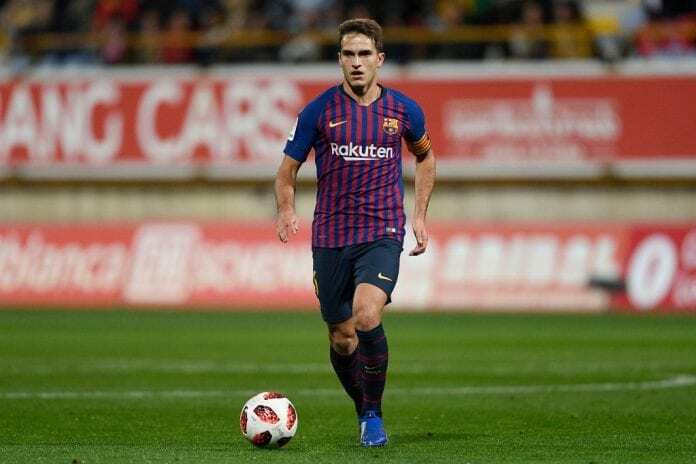 Reports circulating in the Spanish press confirmed that Arsenal has agreed on a loan deal for Barcelona midfielder Denis Suarez until the end of the season. 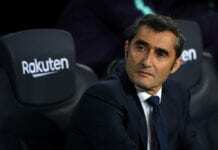 It’s believed that Barcelona’s manager Ernesto Valverde equally confirmed Suarez is heading for Arsenal in the press conference ahead of Barca’s clash with Sevilla. “Denis Suarez is on the verge of joining Arsenal,” Valverde said and cited via the Mirror. Suarez is set to join Arsenal on an initial loan deal with the view to a permanent £18m switch in the summer. The former Villareal man who played under Unai Emery is set to reunite with his former gaffer at the Emirates who was equally keen to bring him in. The deal is likely to end Arsenal’s reported pursuit of Inter Milan winger Ivan Perisic. The deal for Suarez appeared to be dead in the water this week but Arsenal are now set to pull off a last-minute deal. Suarez struggled for game time at the Camp Nou and it’s uncertain if he’d still sign a contract extension at Barca until 2021 to help the club protect the club’s asset. Arsenal are still interested in a loan deal for Paris Saint Germain’s versatile Christopher Nkunku.